Black Panther will be the first movie shown when Saudi Arabia opens its first cinema in 35 years - bringing an end to a ban in the deeply conservative country. The Marvel blockbuster will be screened at a gala premiere in the capital Riyadh on 18 April.The plush new cinema's main theatre will be built with 500 leather seats, orchestra and balcony levels, as well as marble bathrooms. Three more screens will be added by mid-summer.The move follows a deal with AMC Entertainment Holdings to open up to 40 theatres acoss the country during the next five years.Unlike other public venues in the country, the cinemas will not be segregated by gender. The first steps towards lifting the ban got under way in January this year when feature-length films for children were screened in a makeshift cinema equipped with a popcorn machine in the Red Sea city of Jeddah.AMC's first cinema will be located in the King Abdullah financial district in a building originally intended to be a symphony concert hall, AMC chief executive Adam Aron said.He added: "We think it's going to be the prettiest movie theatre in the world. It's a dramatic building." Culture and information minister Awwad Alawwad said: "The restoration of cinemas will... help boost the local economy by increasing household spending on entertainment while supporting job creation in the Kingdom. "John Fithian, president of the US-based National Association of Theatre Owners, met Saudi officials in Riyadh in December to discuss what type of material the cinemas would be allowed to showcase.He said he believed most Hollywood movies will be allowed, though some will require editing.Mr Aron added that he expected the same versions of films shown in Dubai or Kuwait would be considered suitable for audiences in Saudi Arabia.The Kingdom's cinemas were shut down in the 1970s by its powerful clerics. 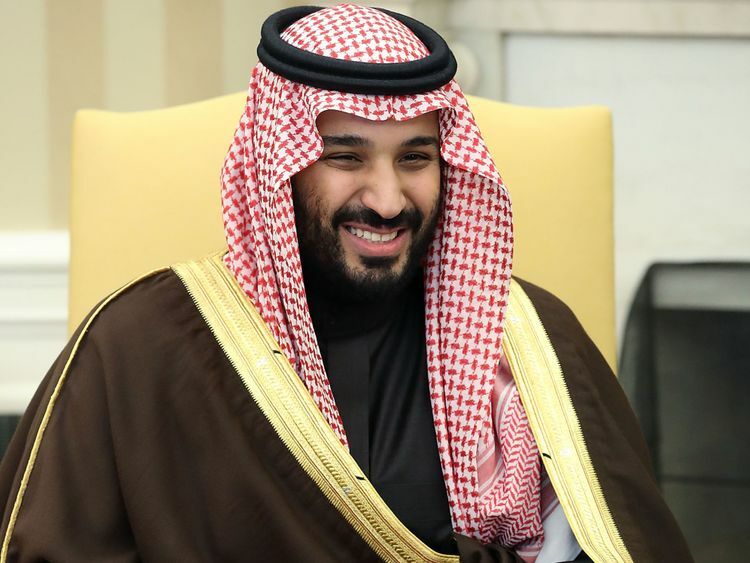 Last year, authorities said the ban would be lifted as part of social reforms spearheaded by 32-year-old Crown Prince Mohammed bin Salman, as the government tries to broaden the economy and lessen its dependence on oil.The drive has already opened the door to concerts, comedy shows as well as women being allowed to drive and attend football matches.